Manufacturer of a wide range of products which include Rainbird gardener's drip kit, Drip irrigation system, Drip irrigation, Drip irrigation filter. 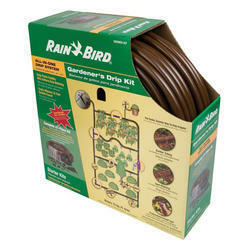 The Rainbird Gardener's Drip Kit is a convenient, all-in-one drip irrigation system that efficiently waters a 75 sq ft area. The perfect gift for any gardening enthusiast, it attaches easily to any outside faucet and installs quickly without any digging or plumbing skills required. This Kit is best suited for vegetable gardens. 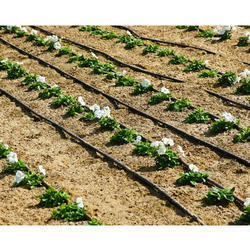 Being a customer focused organization we are engaged in manufacturing, supplying and trading a wide assortment of Drip Irrigation. 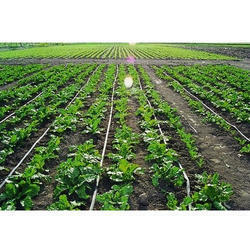 The products we offer are extensively used in various applications like in wide spaced crop irrigation. High quality material is brought into use for manufacturing the offered range. 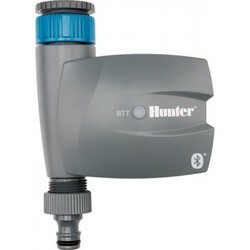 We provide Drip Irrigation Filter of Screen and Disc types. 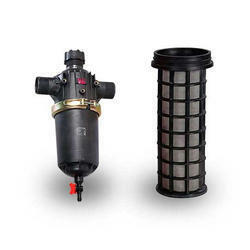 Our filters have high particle retention capacity. 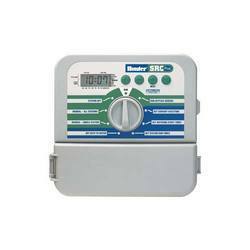 With the years of knowledge, we are involved in offering Multi-Site Irrigation Timer & Controller. The system that we offer are developed by well qualified experts and have robust designs. Our systems have been tested on international standards. The offered systems have seamless performance level. In addition, these Multi-Site Irrigation Central Control Systems have long functional life. 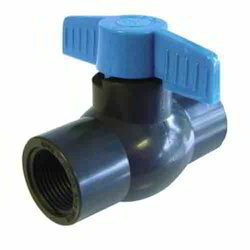 We are a prominent supplier and trader of an extensive range of superior quality Ball Valve. These valves are manufactured keeping in mind the variegated requirements of our esteemed customers using the high-quality material. To cater to the diverse requirements of clients, we offer these valves in various sizes and specifications. Irrigation Valve Box provide protection from damage (children, animals, vandals, etc. 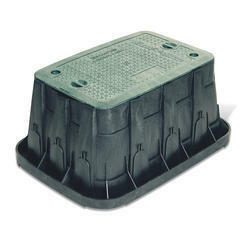 ), easy access for maintenance and repairs and hide unsightly irrigation components from sight. We are highly appreciated in the market for our qualitative assortment of Drip Irrigation System. All these products are referred to as trickle irrigation and in this process water is dripped onto salt at very low rates. 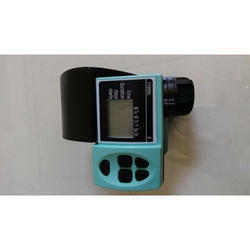 We also deal with Electronic Sprinkler Controller. 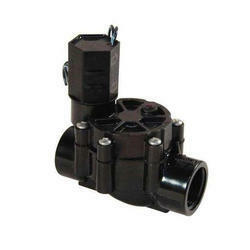 We supply a wide range of Irrigation Solenoid Valve10 to our clients. Looking for Irrigation Equipment ?